Join us at the Utility Energy Forum, where you can network with energy services professionals representing energy utilities and allies serving Western states. You will learn how they are developing and implementing customer programs related to energy efficiency, renewable energy, key account management, and other customer services and how they are responding to the ever-changing policy landscape. 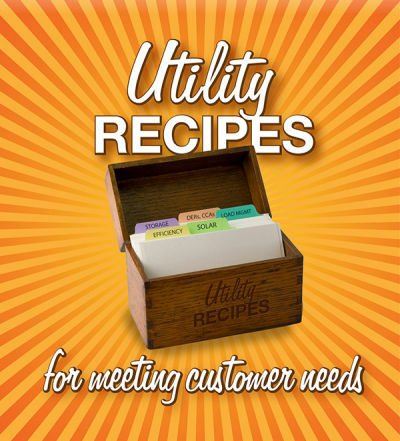 This year’s theme, Utility Recipes for Meeting Customer Needs, will weave throughout the sessions as we challenge our traditional thinking and learn how we can meet customer needs in this rapidly changing energy utility industry. Call for Posters Deadline extended! - Submit your proposal at https://www.surveymonkey.com/r/TZQRJNQ no later than Friday, November 30th, 2018 for consideration. Exhibitor and Sponsorship opportunities are available on a first come, first served basis. Sign up to join us today! You can scroll through the photo gallery below using the right and left arrows or you can link directly to the 2018 UEF Flickr Album and download any files that you want here. "Extremely informative conference where experts in their field share their knowledge." "This is the most relevant, interesting, and engaging conference I have been to this year!" "The information obtained and connections I made are invaluable." 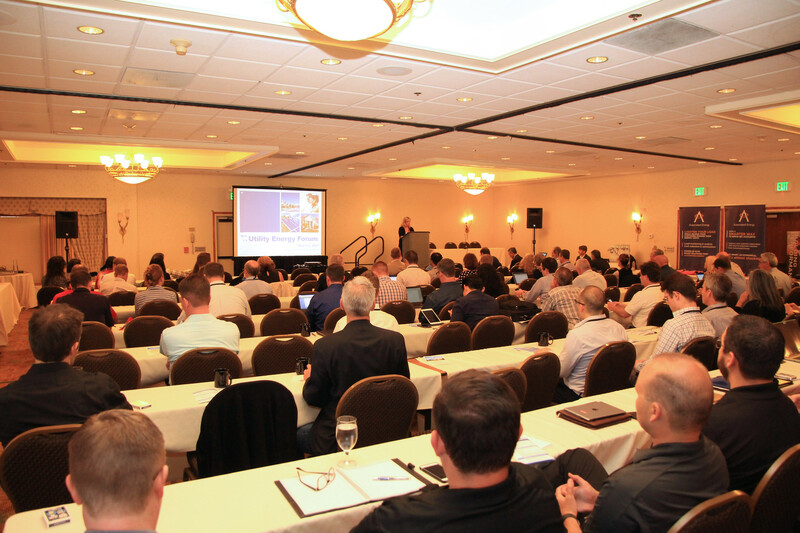 "The Utility Energy Forum is the most valuable conference I attend."